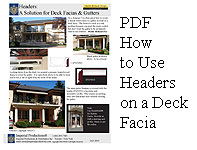 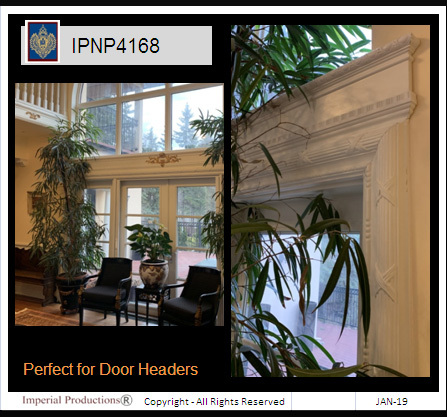 Employ Closed Headers above doors and windows - interior & exterior. 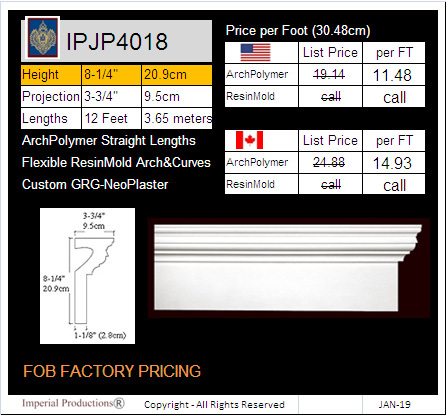 ArchPolymerTM is the perfect material for the facing of a deck as well. 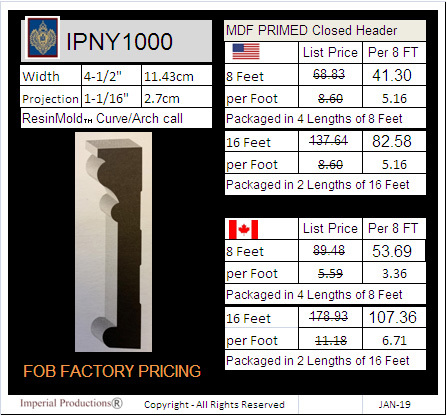 For radius applications ResinMold® is made to the curve or arch as required.